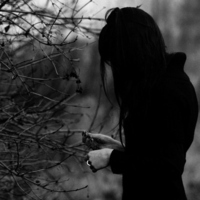 real Quinn is not as feisty and unapproachable as she wants everyone to think. connected to Quinn’s family in more ways than she could ever imagine. (especially on the phone!). 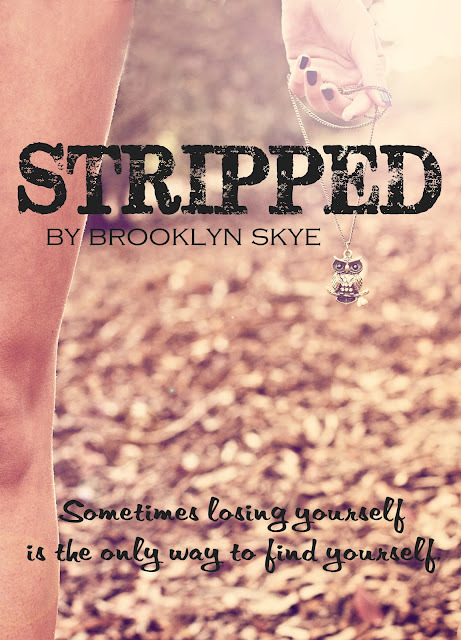 Her new adult debut, STRIPPED, releases May 2013! to sign up to participate in the blog tour for Stripped.